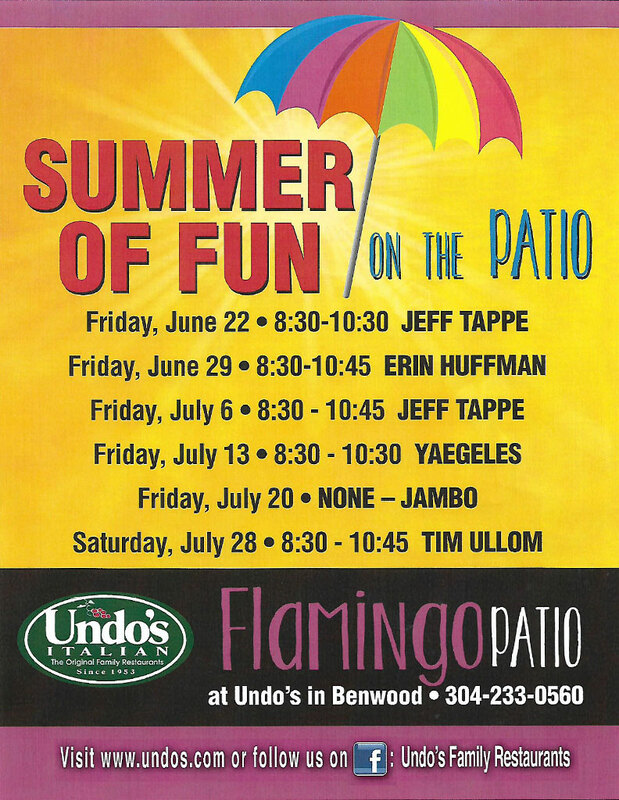 Undo's has developed a corporate discount program for companies to give employees a perfect night out. Purchase our gift certificates for employees and any purchase over $500 will have a 10% discount and any purchase over $1,000 will result in a 20% discount. Gift certificates are redeemable at all locations available in any denomination. Call (304) 233-5566 for more information.